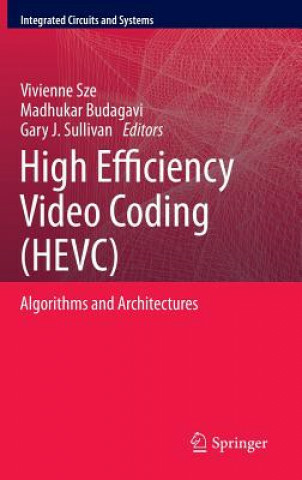 This book provides developers with specific knowledge required to create High-Efficiency Video Coding (HEVC) CODECs. Developers of video applications seeking higher compression rates with the same level of quality, will need to ramp up to this successor to the H.264/AVC standard and this book is an invaluable resource. It serves as a companion reference, complementary to the standards document issued by JCT-VC. The authors provide detailed explanations of the standard, insight into how it was developed and in-depth discussion of algorithms and architectures by video experts who actually developed the standard.